More than 30 million tourists opt for a Thailand holiday each year. 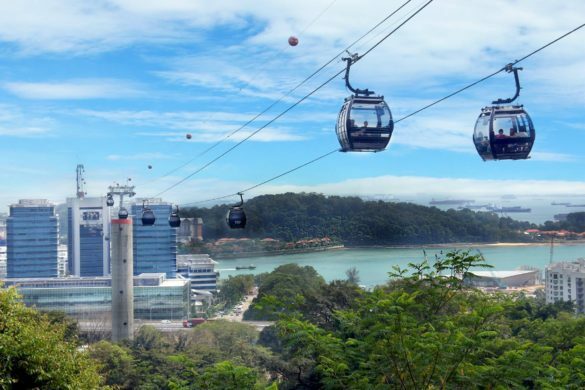 It’s a well-worn destination, that is a fixture on the tourist trail but, that is because travellers are almost always guaranteed a good time. 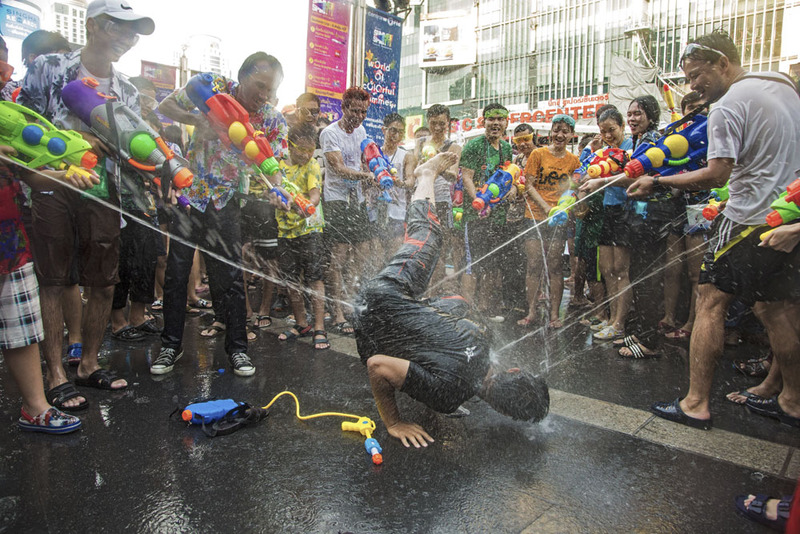 If you think that you have seen all that a Thailand holiday has to offer, drop by during the Songkran water festival and be prepared to be blown away. 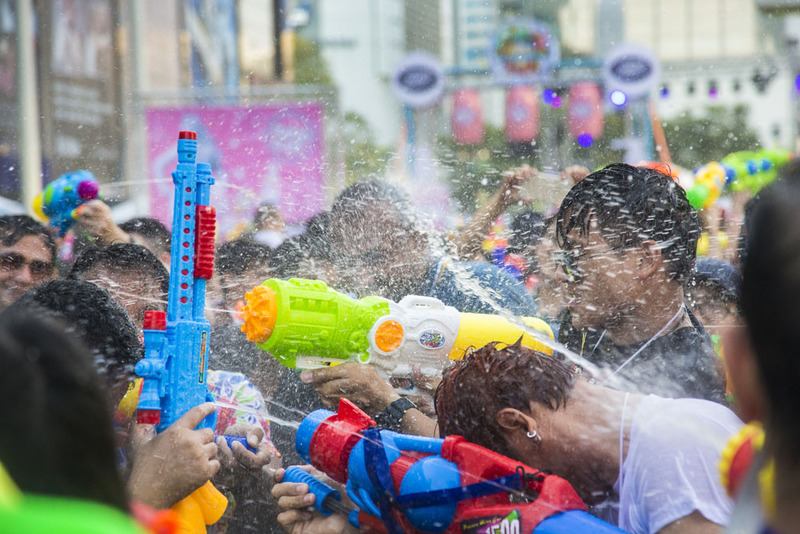 As the traditional New Year for several communities in the world, Songkran and its boisterous water fights is celebrated between the 13th -15th April each year in Cambodia, China, Myanmar, Sri Lanka, Laos, India and Thailand. 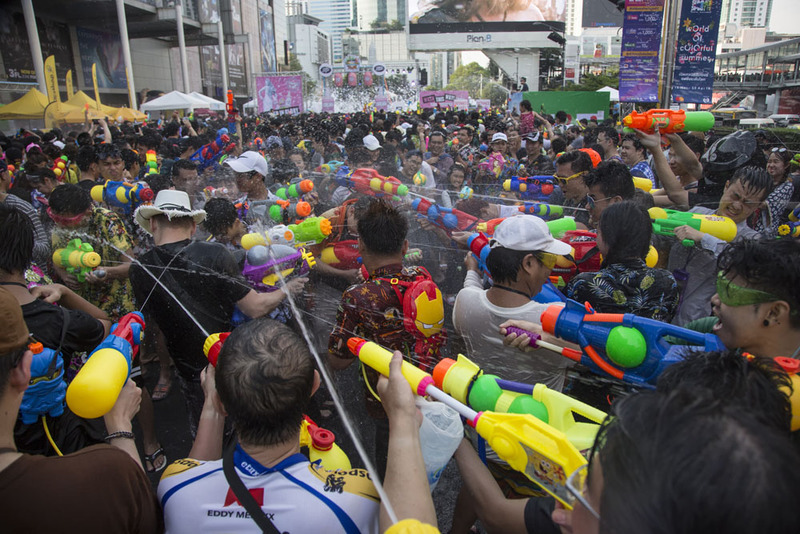 Songkran is a distinctive Thai Holiday experience and the biggest parties are in Chiang Mai and popular spots in Bangkok such as Siam Paragon in the Silom area, Khao San, and Royal City Avenue (RCA). 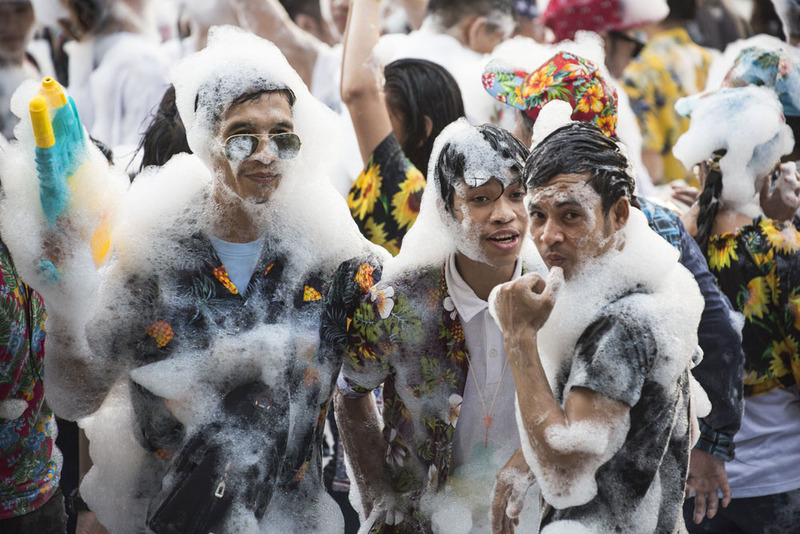 At Silom, the festivities stretch along the entire 5km of the road. 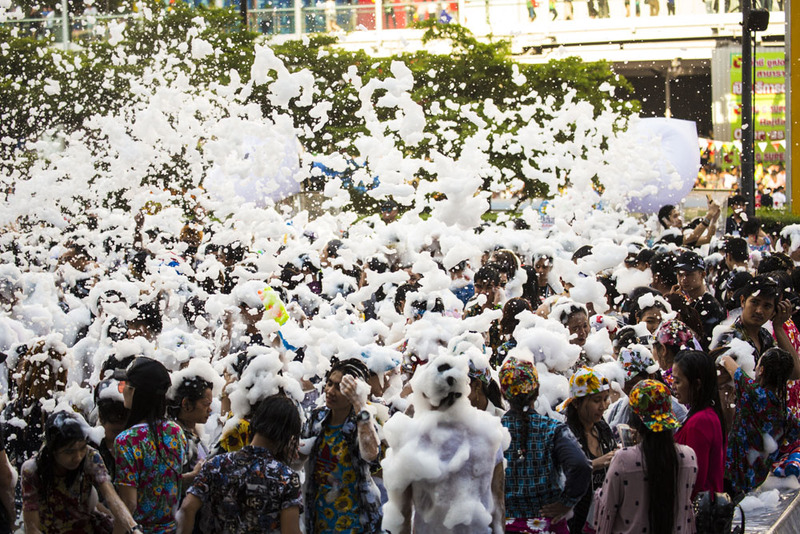 Siam Paragon usually host to a fenced-in play area and an outdoor foam party. However, this does not stay open very late and the celebrations end at about 10pm. 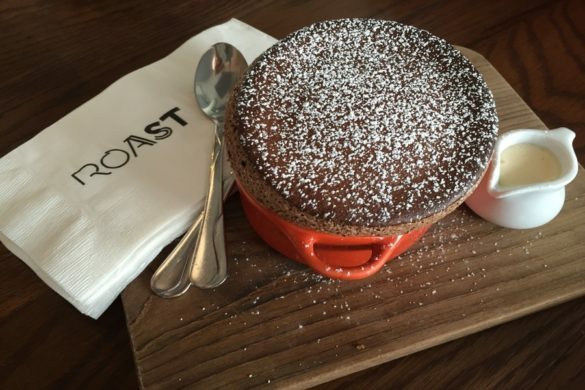 Those looking for a late night out should make merry at the many clubs and bars at RCA which stay open until 1am. At Khao San, an entertainment outlet curfew begins at midnight. It pays to know what you are up against so that you can jump in prepared and minimise the chances of disappointment or getting upset. 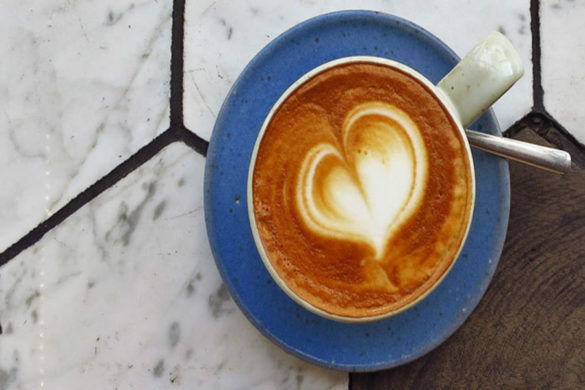 Although clean water is most often used, chalk is sometimes added to the mix. With this in mind, it is advisable to wear appropriate clothing. Expect to be given no quarter. Everyone is fair game. 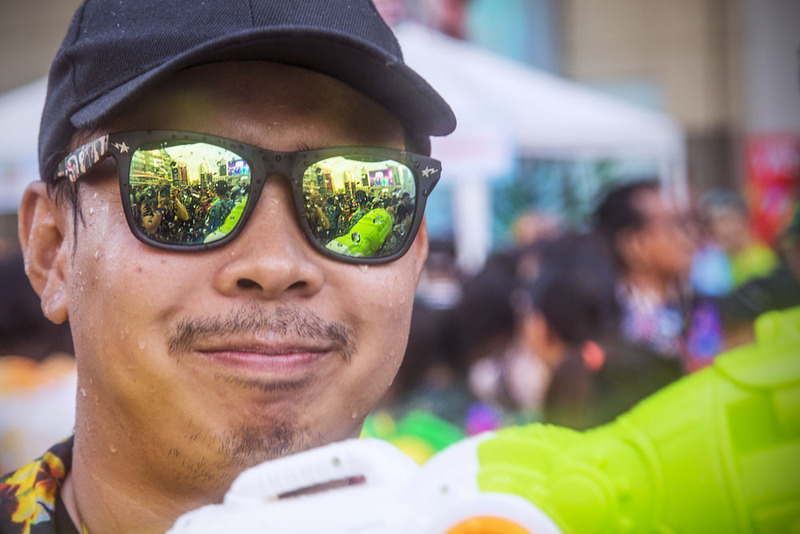 You may be carrying electronic equipment such as a camera, your shopping or even appear to have no intention of participating in the shenanigans but you will still be seen as a legitimate target by everyone with a water gun. 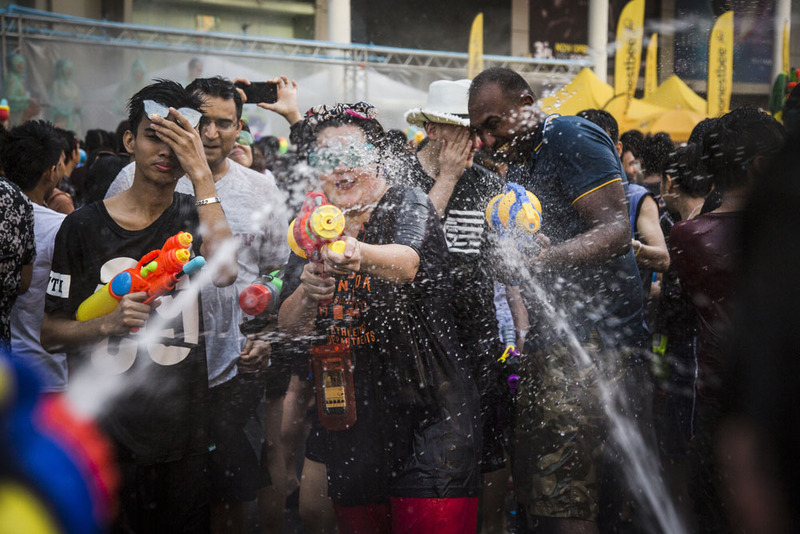 You may be surreptitiously soaked by a sneaky unseen attacker or you might be assaulted by a stream of water from a random passer-by’s water gun. As to be expected, fights can and do break out as a result. 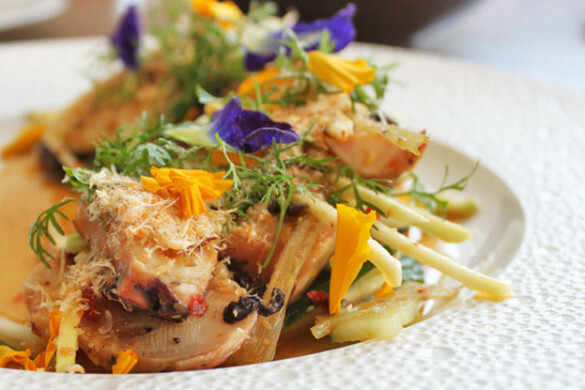 All you need to be part of the action can be found at your destination. 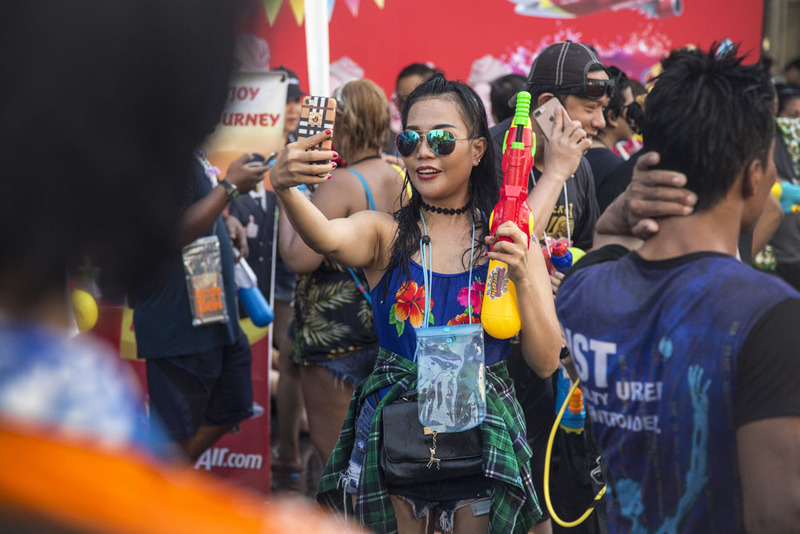 The festival is a boon to street vendors that hawk all kinds of water based assault weapons from pistols to multiple-barreled rifles with attached reservoir carried like a backpack. You can also get disposable raincoats too. 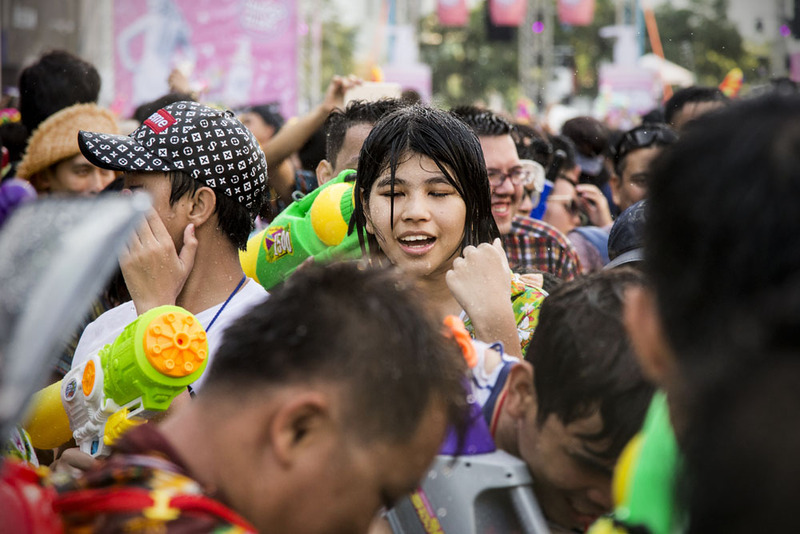 Despite the occasional flare-up, most encounters are mild and characterised by the good-nature of the Thais. 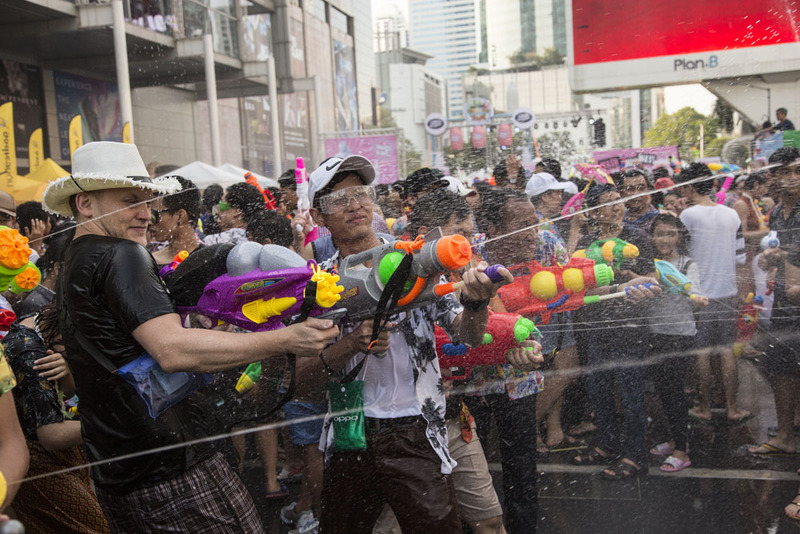 This is especially true during Songkran. 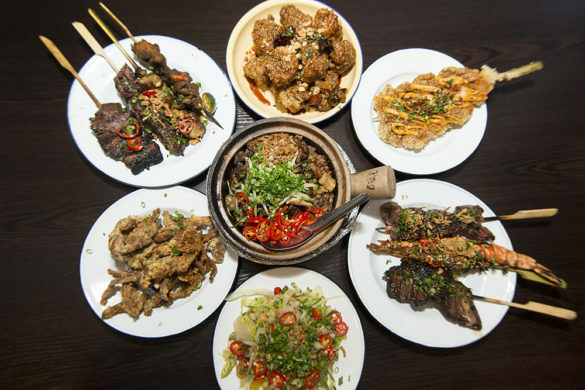 You may find yourself leaving with a few more friends than you had before embarking on your Thailand holiday.